Ebenezer Scrooge is haunted by his deceased business partner, Jacob Marley. Marley's ghost is followed by three more spirits from Christmases Past, Present and Future. 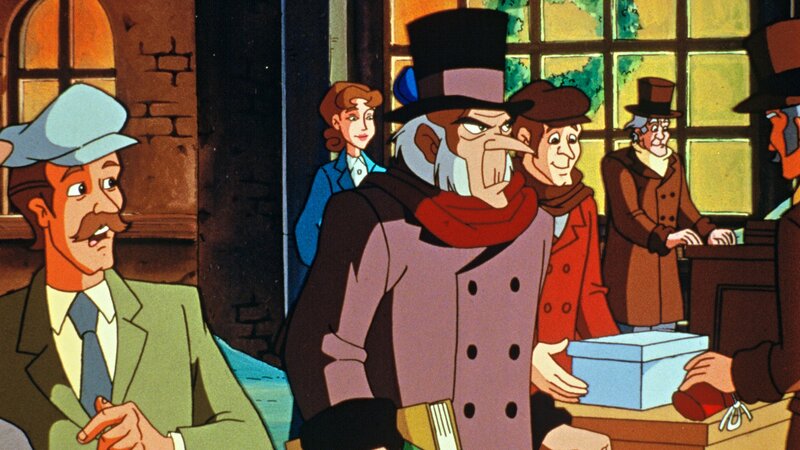 Each has a lesson Scrooge must learn.